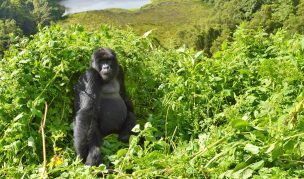 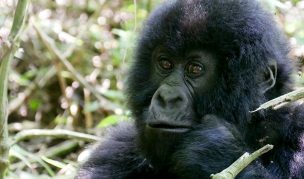 This amazing 4 Days Gorilla Safari & Visoke Hike involves travelling to Parc National des Volcans, haven for the tender mountain gorillas. 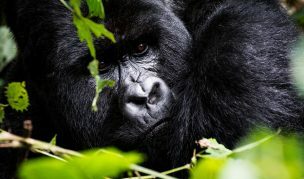 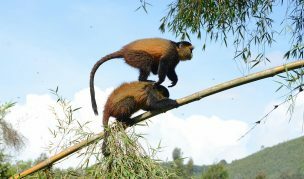 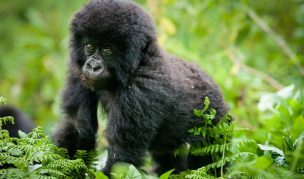 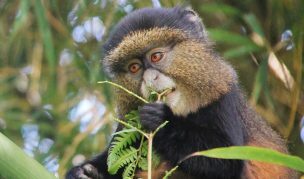 Appreciate the beauty of this gigantic tropical rain forest of Virunga with gorilla tracking and Golden monkey trekking. 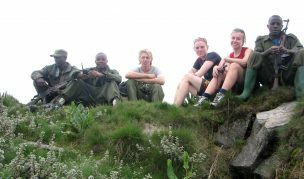 End with a tour around Kigali; visit the Genocide memorial at Gisozi and the Rwanda National Museum. 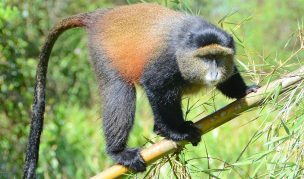 Arrival at Kigali International Airport, meet, greet with our guide , after this briefing session drive North of Kigali to Kinigi at the foot of Parc National des Volcans , check in the lodge and later enjoy dinner surrounded by the evergreen tropical forest. 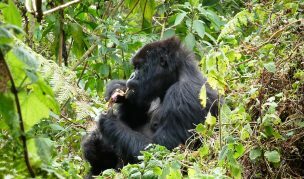 Overnight at Hotel Mille Collines Hotel (B-L).